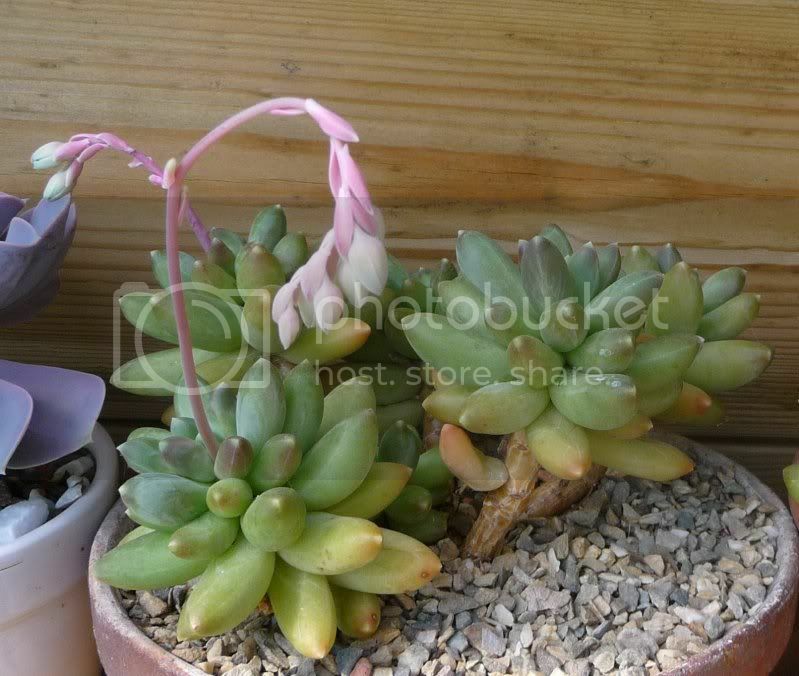 » Is this Pachyphytum compactum? Re: Is this Pachyphytum compactum? I always doubted on this one. A very very very very widespread plant in collections. Almost everytime I see a plant named P. compactum or P. hookeri, it is 'Chiseled Stones'. Until recently these green forms have been widely considered to be the true P. compactum, and quite understandably because they often have leaves much more distinctly marked than the species itself. One of them was described by E. Walther as P. compactum var. weinbergii while the true - more greyish - P. compactum sometimes was called P. compatum "glaucum".